Here at Moyses Stevens we have been creating luxury wedding designs for well over a century. 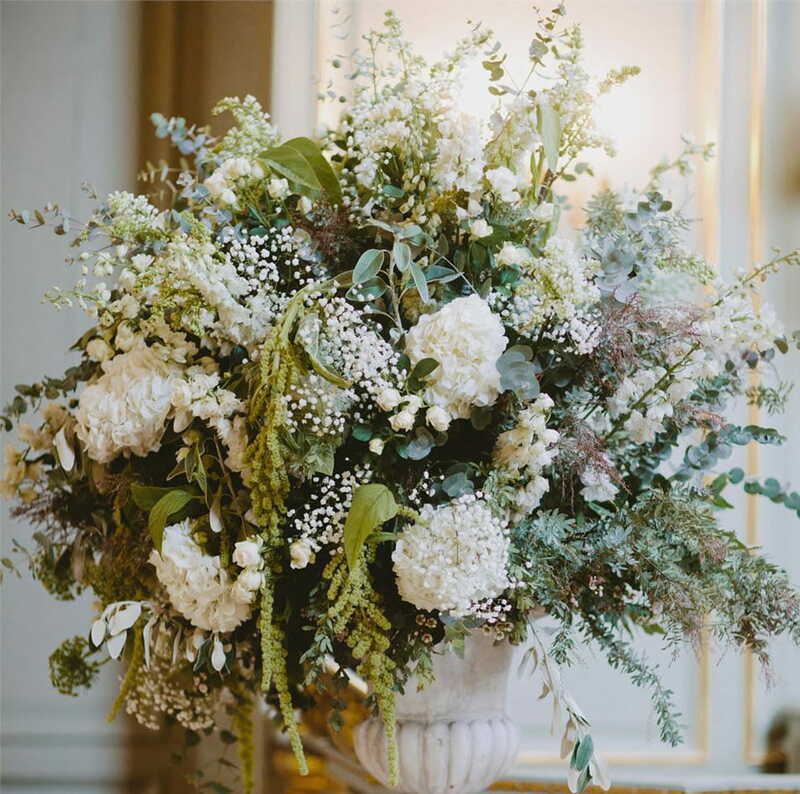 As a prominent London florist with a rich history, we provide all the experience and expertise to ensure your wedding flowers are simply spectacular. From large scale events to intimate celebrations, our team of international designers is dedicated to providing all the necessary inspiration, guidance and creative flair for truly exquisite wedding arrangements. 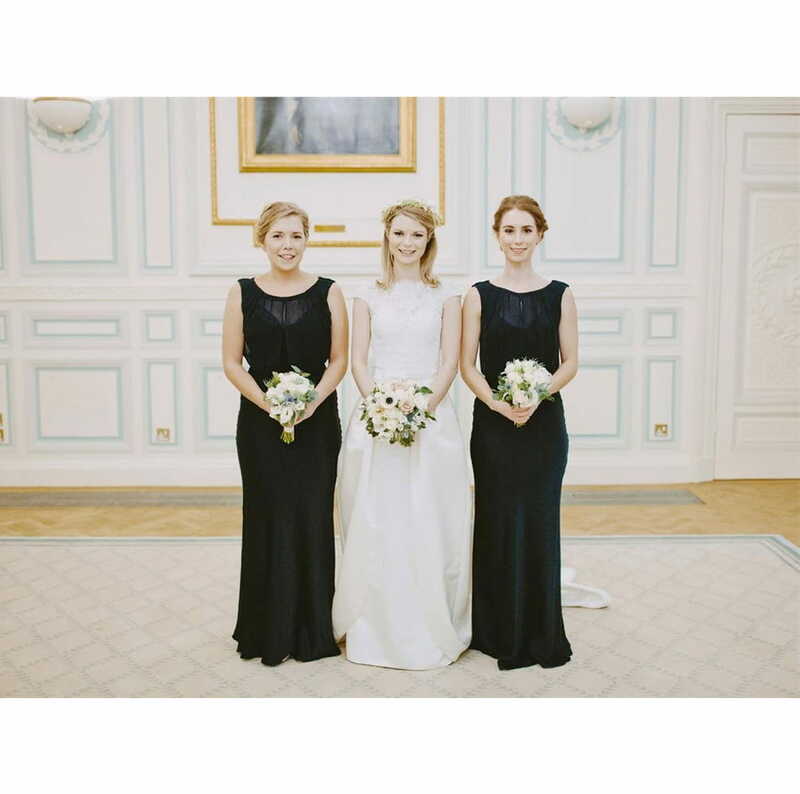 Meet the team and browse our extensive portfolio of previous weddings over a coffee or glass of champagne. 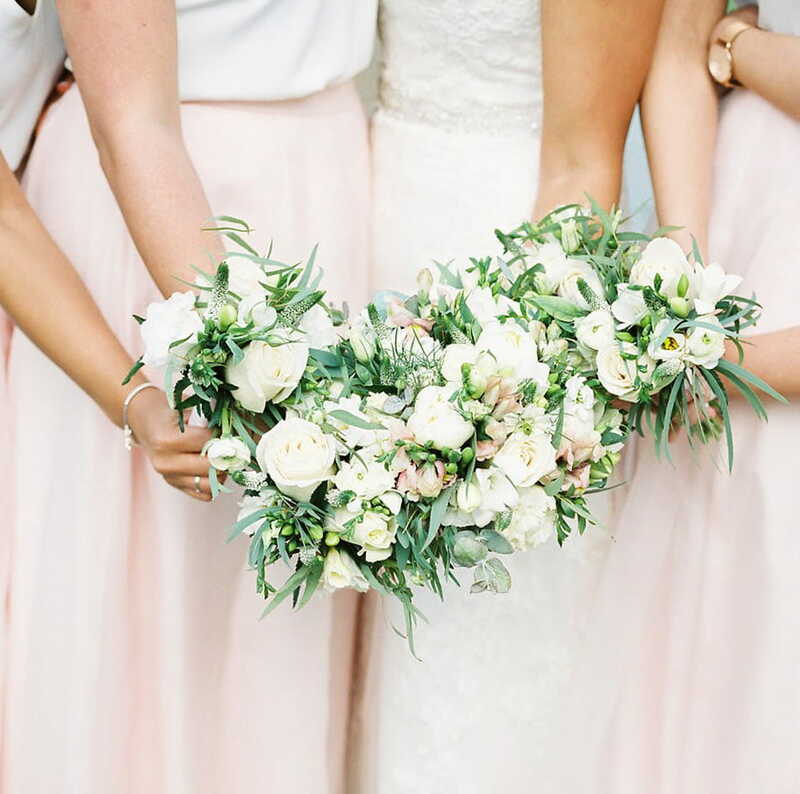 Discuss your requirements, prices and seasonal availability of flowers with our wedding florists. Take a stroll around our Elizabeth Street store and get a feel for the Moyses Stevens style. Should you choose Moyses Stevens as your wedding flower supplier, we will immediately begin preparation for the big day. 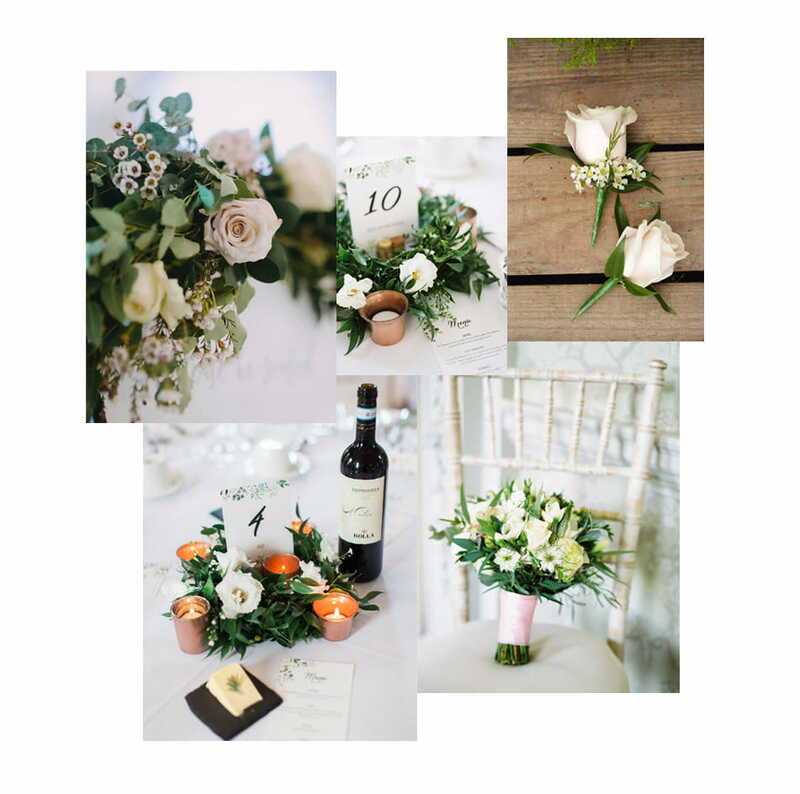 A mood board created for inspiration will be followed by a further consultation and the opportunity to view a mock-up bouquet before the designs are finalised. On the day of the ceremony, the flowers will be arranged by a team of florists before being loaded, delivered and installed at the venue(s) before being removed by the team at the end of the evening. Create a romantic masterpiece with pew-stylings and fill your venue with dashes of colour. Timeless and traditional, our buttonholes offer a superb flourish for groom and groomsmen alike. Dazzle your guests with table arrangements from Moyses Stevens. Whatever your colour scheme or preference, we have the perfect designs for you. Your bridal bouquet is an expression of your personality. Whether you want daisies, delphinium or dahlias, our bespoke and beautiful designs are created around your personal criteria. Add a touch of the class with delicately designed headpieces and corsages, ideal for flower girls and bridesmaids.  Flower walls, bespoke installations and floral sculptures; the world of creative floral design is at your fingertips with Moyses Stevens Flowers.